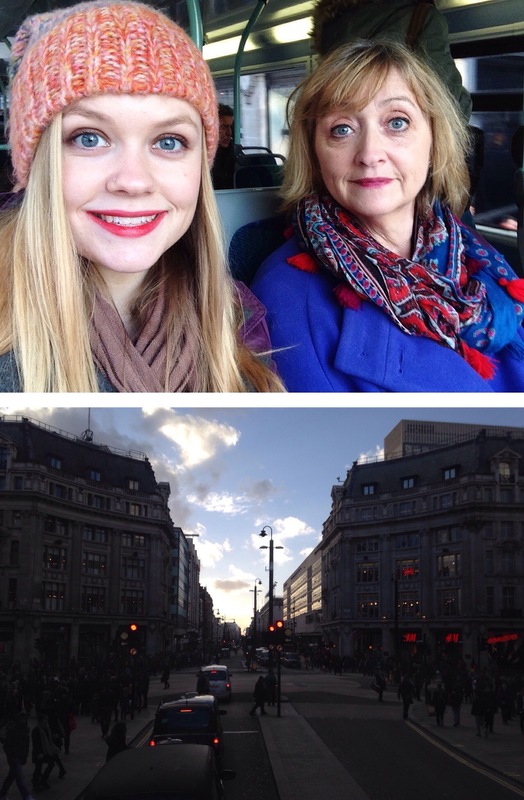 Popped to Oxford Circus today for a spot of shopping (much to Mum’s dismay of hitting topshop on a Sunday afternoon). I picked up far too many bargains which end up tallying to way more than planned, but that always seems to be the way. We then headed round a couple parks in Kensington as the sun set. It’s been a tiring weekend, but I’m loving it! Here’s us on the bus, and then our bus view!